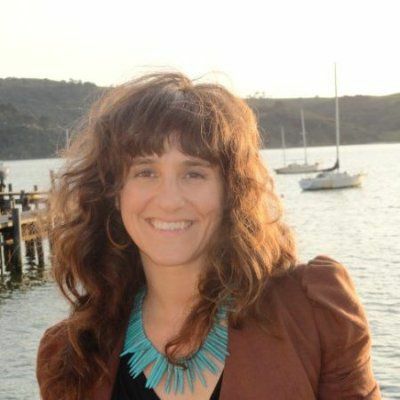 Lisa Forti is the Policy Director at the Alameda County Social Services Agency in Oakland, CA, where she works to advance economic opportunity and well-being for Alameda County residents and communities. Previously, Ms. Forti was Director of Strategy and Innovation with East Bay Asian Local Development Corporation (EBALDC). She was also a Program Coordinator at Urban Strategies Council, where she founded the Alameda County Community Asset Network (AC CAN). Under Lisa’s leadership, AC CAN was designated a Lead Local Organization for the Prosperity Now Community (formerly CFED's Assets & Opportunity Network). Lisa earned her Master of Science in Social Work at Columbia University, where she focused on public policy pertaining to poverty and income inequality; she received her Bachelor of Social Work at Wheelock College in Boston and McGill University in Montreal. Lisa is the Chair of the Steering Committee for the Assets & Opportunity Network, and serves on the Steering Committees of the California Asset Building Coalition and Help Me Grow Alameda County.